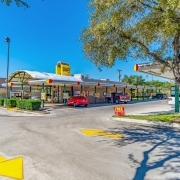 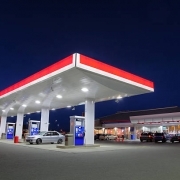 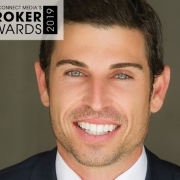 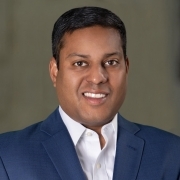 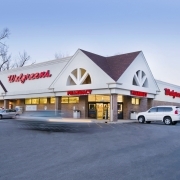 SIG broker handled an NNN property deal between a private seller and a private buyer who wanted to add multiple convenience stores to their portfolio in one transaction. 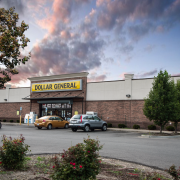 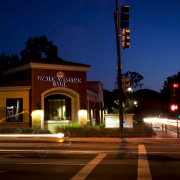 Working with a SIG net lease broker is the best way to maximize opportunity during a portfolio acquisition of new properties and handle complex, private, multi-location transactions. 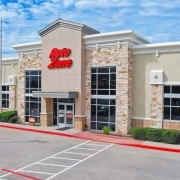 Lead SIG broker Josh Kim successfully led one of SIG’s private clients through a multi-location convenience store acquisition triple net lease in Texas.